If you have a construction or regeneration project planned in Lincoln, we want to know about it. With years of experience in providing industrial and commercial scaffolding systems in Lincoln to a range of sectors, we’re confident that we can provide everything you need to get your project in full flow in record time. Our accreditation is testament to our ability to consistently provide products that meet customer, statutory and regulatory requirements. We are also a member of the National Access and Scaffolding Confederation, and carry out regular audits so we can continue adhering to stringent safety and technical standards… which should give you great peace of mind. We combine this with regular skills training and development for our employees, ensuring that they actively respond to industry updates and consumer trends through regular top-up training and the seeking of additional qualifications. 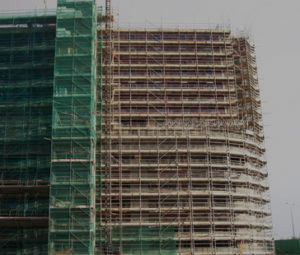 We use a combination of Smart Scaffolder CAD software, 3D testing and 2D working drawings, and all the latest in technological advancements to ensure your job is carried out to the very highest of standards. Our specialist designers talk you through viable options while supplying valuable insight and advice. Once everything has been agreed, we get to work, keeping you in the loop every step of the way. The Burflex Lincoln Scaffolding team has a huge amount of experience in working on jobs of all different shapes and sizes, so whatever you’ve got planned you know we can help you see it through to fruition. Whether your project is based on petrochem power, gas or oil plants or if you have something far more modest, we know that each job can be incredibly complicated and technical – which is why we pride ourselves on offering a tailored approach for each of our clients. We understand just how important project maintenance and fault isolation is so as to best guarantee the preservation of assets throughout the lifespan of your project. 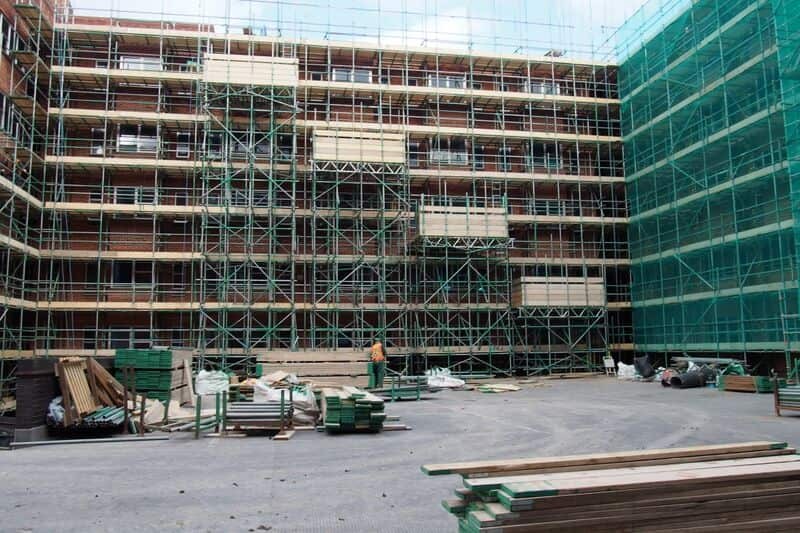 Our specialists will work closely with your team to design, test, plan and install scaffolding systems that prioritise safety and efficiency simultaneously. All milestones will be reached on time and on budget, as part of the bespoke solution service we offer and the agreed-upon strategy with your team. Get in touch to discover how we help industrial and commercial developers in Lincoln and across the UK to make their dreams a reality. If you have a construction or regeneration project planned in Lincoln, we want to know about it. With years of experience in providing industrial and commercial scaffolding systems to a range of sectors, we’re confident that we can provide everything you need to get your project in full flow in record time. We combine this with regular skills enhancement for our employees, ensuring that they actively respond to industry updates and consumer trends through regular top-up training and the seeking of additional qualifications. We combine this with regular skills enhancement for our employees.